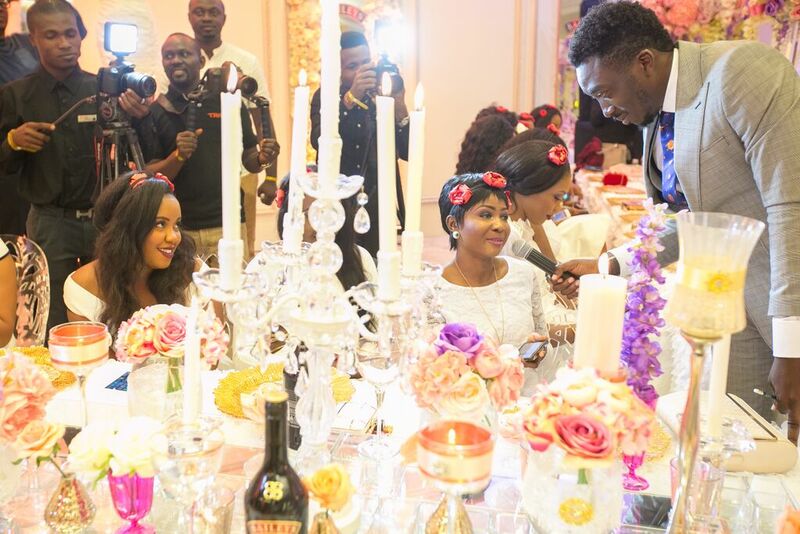 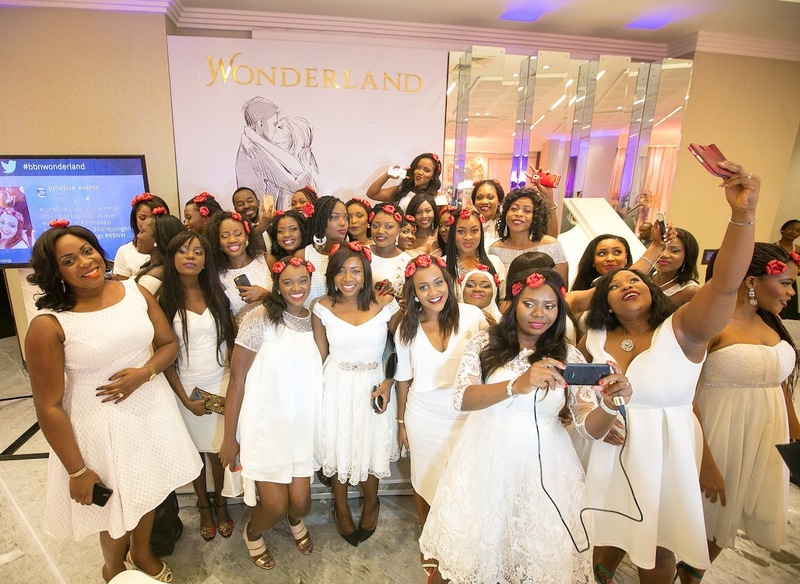 On October 10th, 2015, BellaNaija Weddings and Baileys Nigeria welcomed over 30 lucky brides-to-be to WONDERLAND! Inspired by the rich luxurious taste of Baileys, the love stories of BellaNaija Weddings and in anticipation of BellaNaija’s 10th Year Anniversary in 2016, WONDERLAND was conceptualized in partnership with Baileys Nigeria. 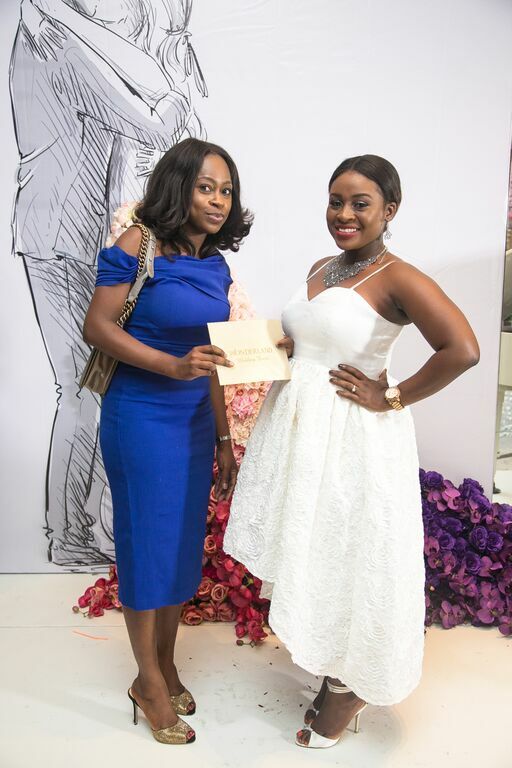 After receiving hundreds of entries from all around the country with beautiful and captivating love stories; a bride’s groom charmed his way into her life after their first meet at a BRT Bus lane, while another bride’s road to forever with her groom started innocently as school friends in primary school, 33 brides received the exclusive welcome to WONDERLAND. 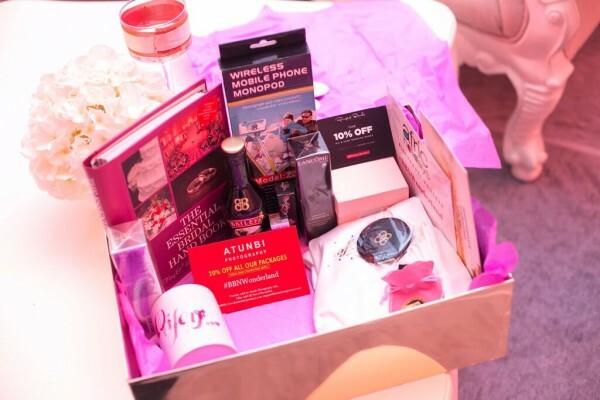 From the first welcome to WONDERLAND, to the parting gifts for the #BBNWonderland brides, all invitations and gift boxes were stamped with the 18+ drink responsibly message. 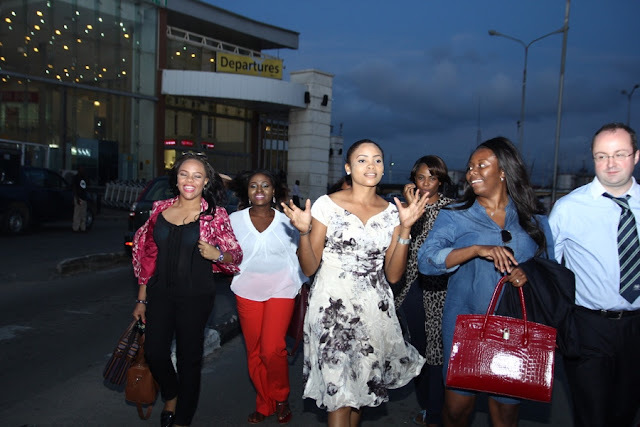 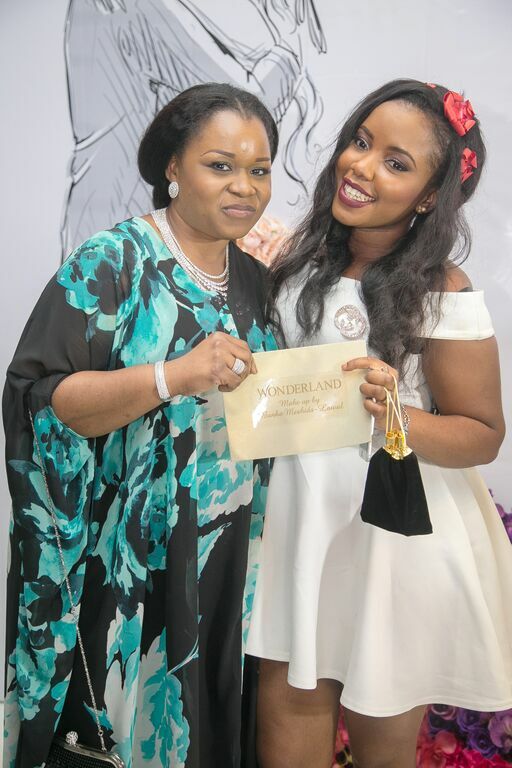 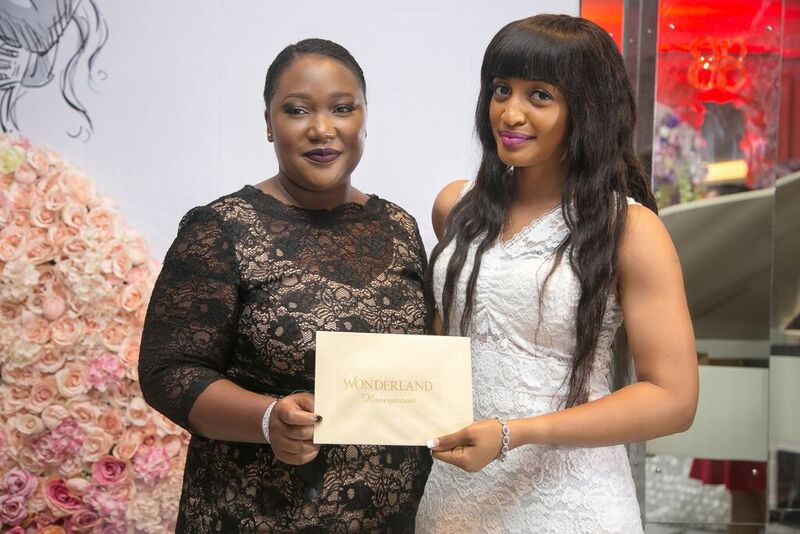 The WONDERLAND experience started off with brides traveling from various parts of the country, from Abuja to Anambra, from Cross River to Ogun, on an all-expense paid trip to Lagos, including flight and accommodation courtesy of Baileys Nigeria. 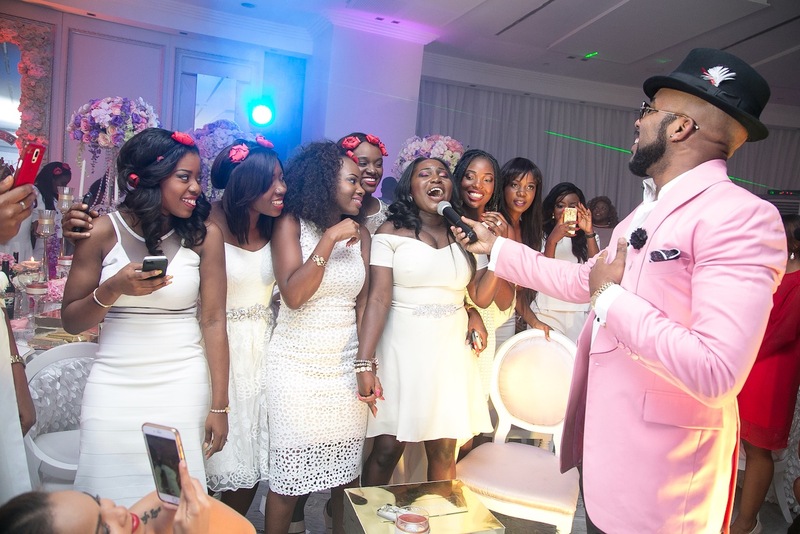 On Saturday, the brides arrived at the Four Points by Sheraton Hotel for the highly anticipated event. They were filled with excitement, as they prepared for the event, which trended all day long on social media, filled with excitement. 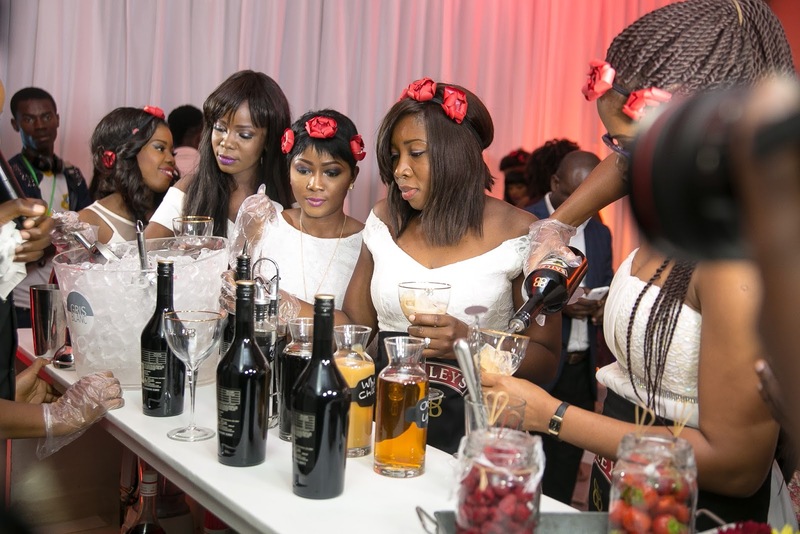 The day kicked-off with a cocktail reception. 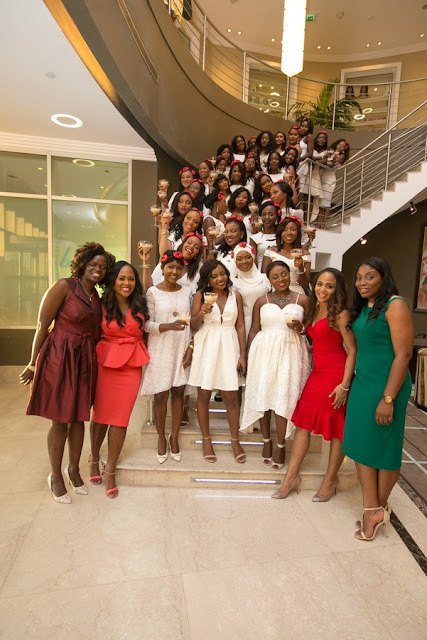 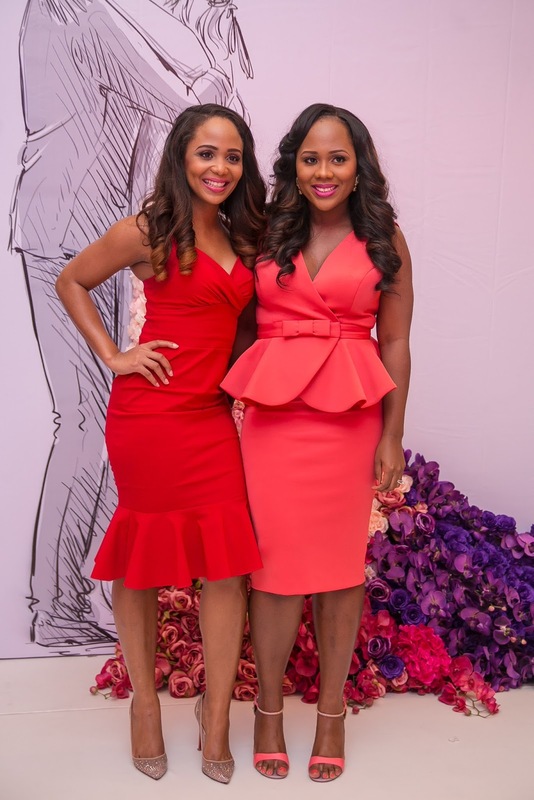 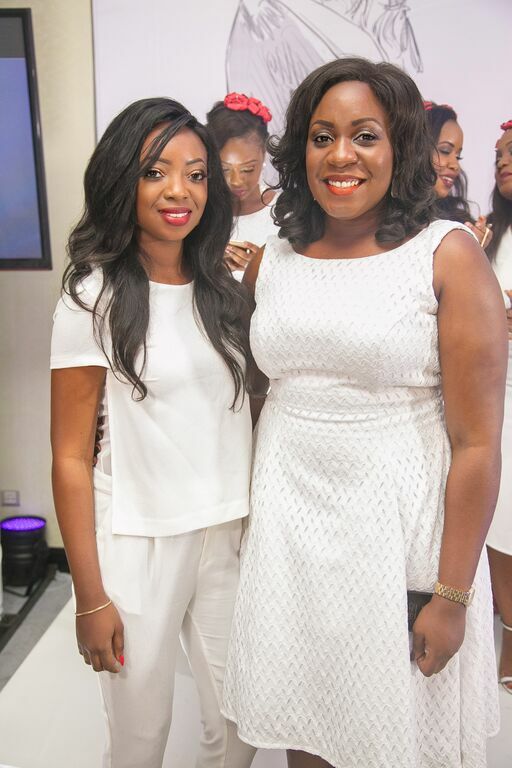 On arrival, the elegantly - styled brides in white dresses were treated to Baileys cocktails as they mingled in the room filled with what seemed like familiar faces, as they had bonded during their glam session with the BM|Pro team, headed by Banke Meshida-Lawal, Baileys Brand Ambassador. 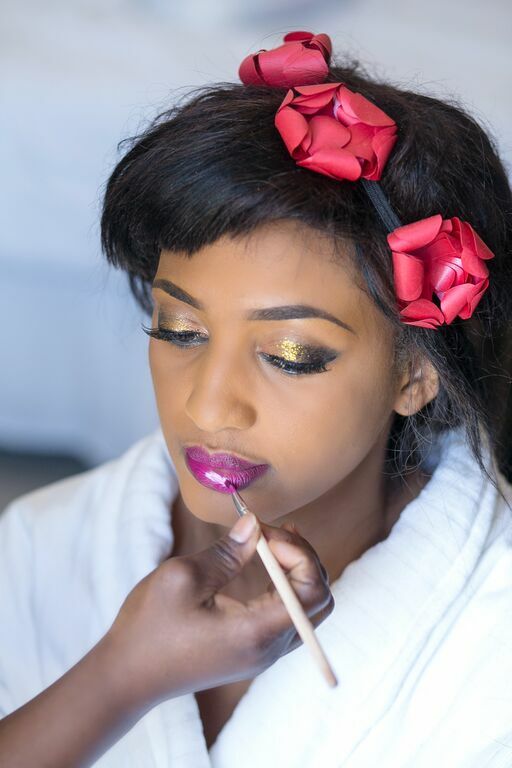 During the event, BM|Pro makeup artists were stationed outside the event for quick touch-ups, to get the brides pucker-perfect for their portraits, taken by Atunbi, and for videos by Klala Films and Lanre Esho Films. 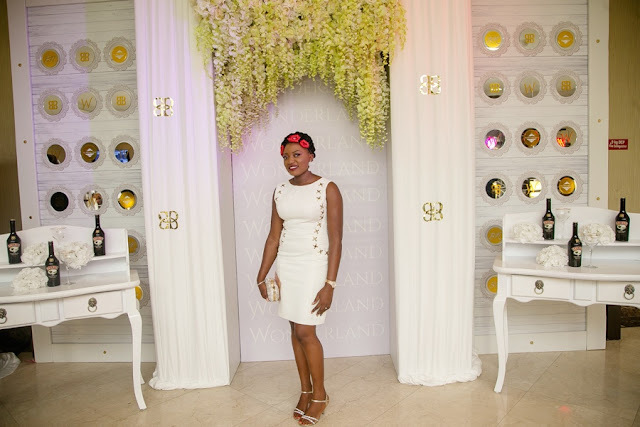 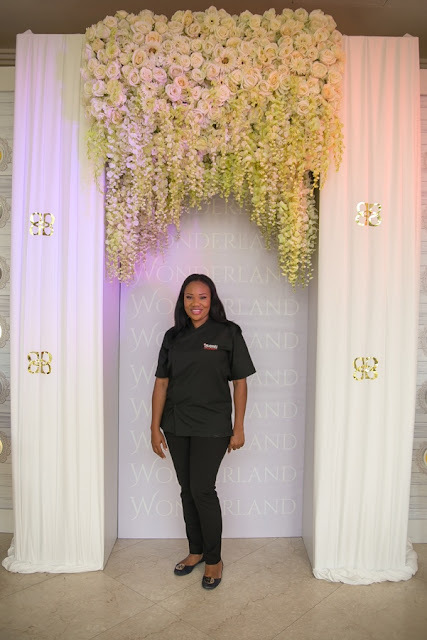 Soon afterwards, guests were guided through the tunnel into WONDERLAND – for a once in a lifetime experience with Baileys & BellaNaija Weddings. 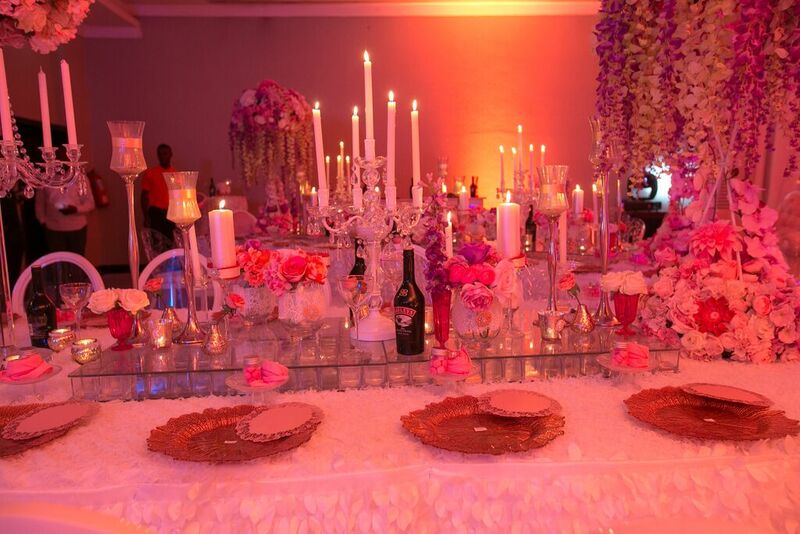 It was such an alluring welcome, it blew the brides away as they marveled at the grandeur of it all. Exquisitely decorated by The Wedding Guru, WONDERLAND was truly a dream! 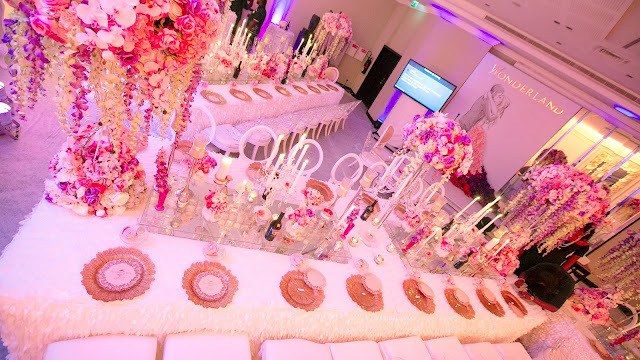 The tablescape featured 4 feet tall floral stands, covered with hydrangeas, delphiniums, roses, orchids and cascading wisterias, complemented by double layered mirrored table tops, glass and crystal candelabras, pillar candles, gold glass charger plates and rose style folded napkins encrusted with brooches. 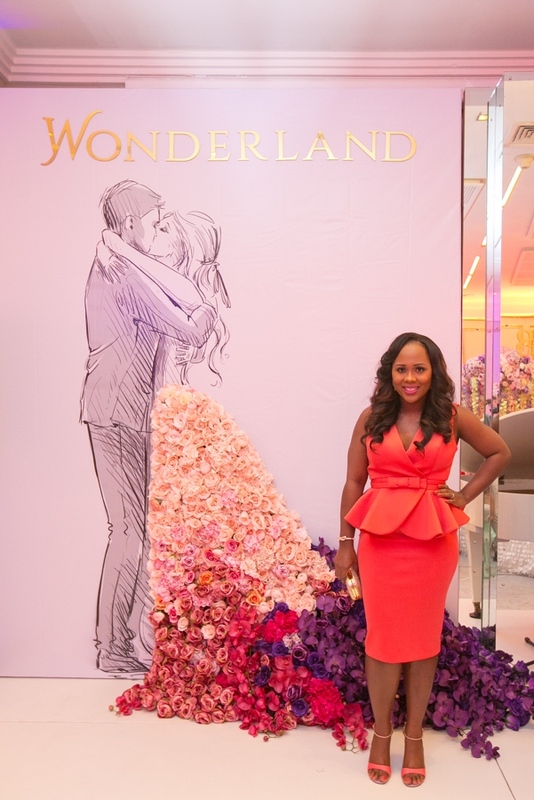 Other major décor highlights included the stage, featuring a 3D mirror customized with WONDERLAND in gold plates and decals of the Baileys Logo, a white piano and a breathtaking mural of a groom and his bride in her wedding dress cascading down to a floral explosion. Hosted by Bovi, the day featured an exciting line-up of activities including games and more. 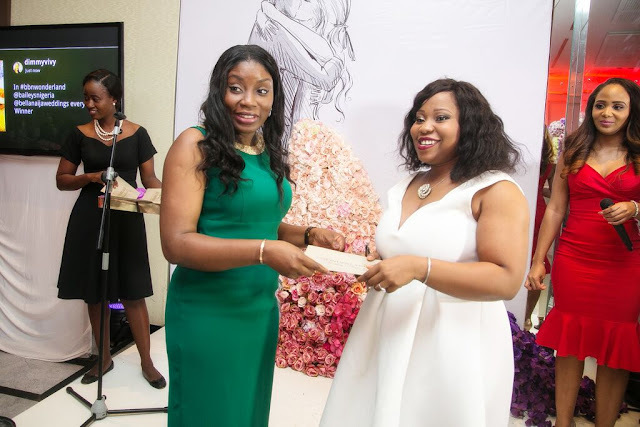 Brides won a variety of gifts including bridal accessories from Le Reve pieces and Zena Accessories, Selfie Sticks from the Gift Shack and spa certificates from the Four Points Spa. 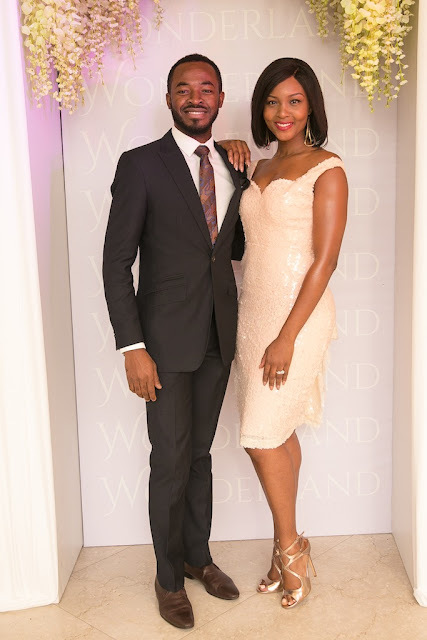 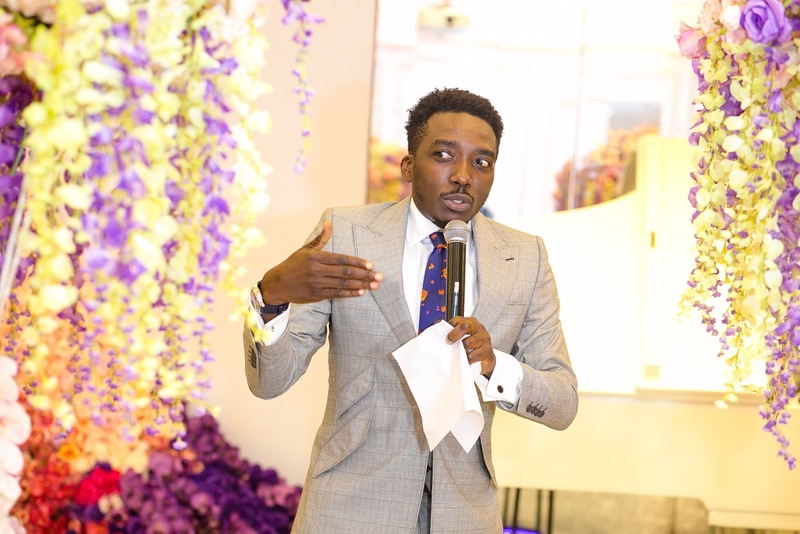 A Q&A session followed with recent celebrity bride Osas Ajibade who spoke about her wedding planning journey and award-winning OC Ukeje who recently celebrated his first year anniversary. 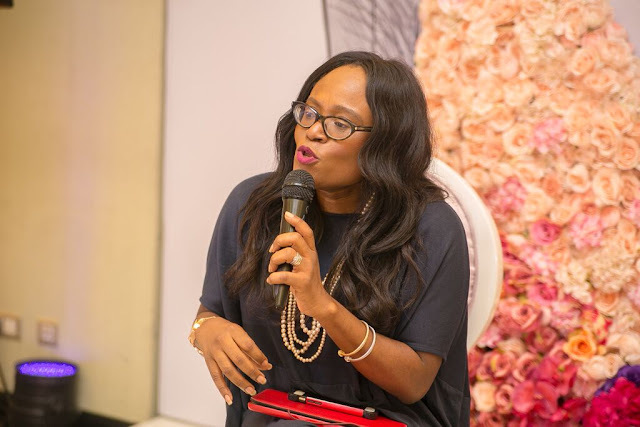 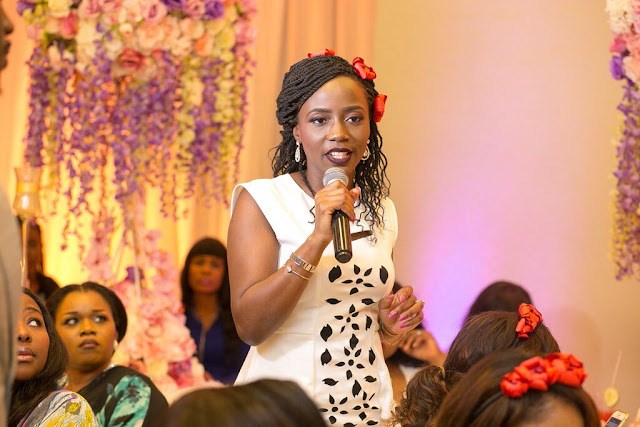 There were informative sessions with leading industry vendors such as Funke Bucknor-Obruthe of Zapphaire Events and Christine Ogbeh of The Wedding Guru. 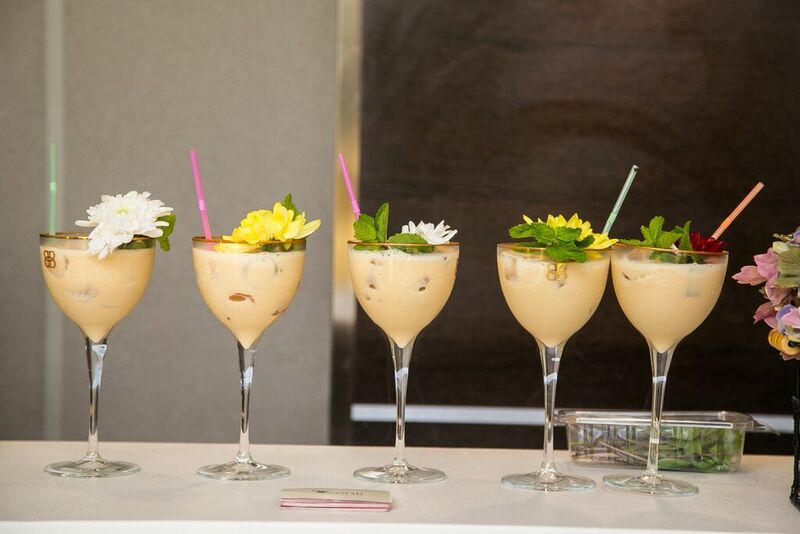 The interactive ‘Make Your Baileys Cocktail’ session with Lara Rawa of Eventi Cocktails was a major highlight as brides could not get enough of the yummy cocktails; made with a variety of lush infusions, and presented so beautifully, they were a hit all around! 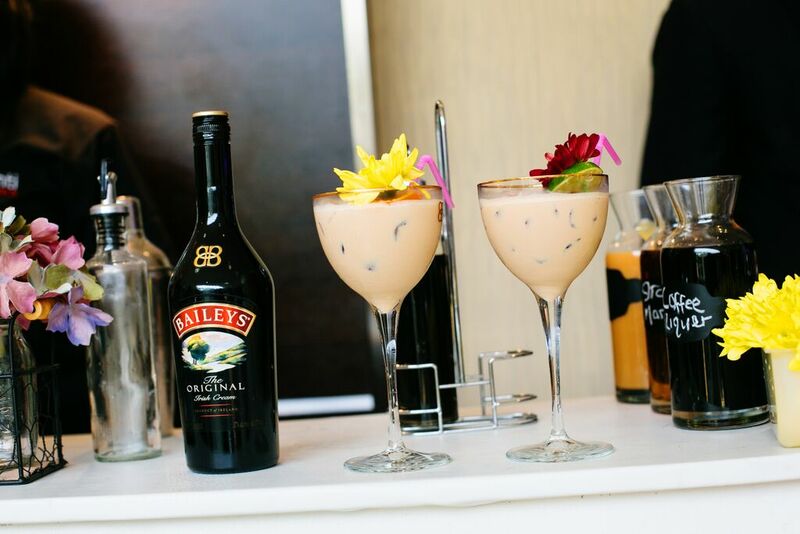 Brides were thrilled to learn how to make their own Baileys cocktails for when they return home. During the lucky dip at the event, 6 #BBNWonderland brides won various amazing prizes including a Baileys bar, bridal makeup by Banke Meshida-Lawal, a honeymoon from Afric Holidays, wedding ring set worth up to $5,000 from Rings and Bands NG, a wedding dress from Blush by MyQ, a wedding photography package courtesy The Five Studios & Atunbi Photography. 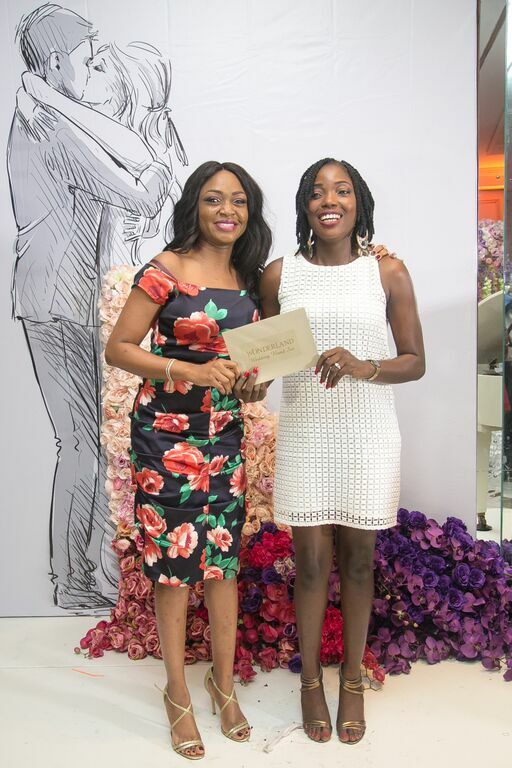 A bride also won a custom-made reception dress by April by Kunbi for audience participation while another won a special prize for social media contribution. 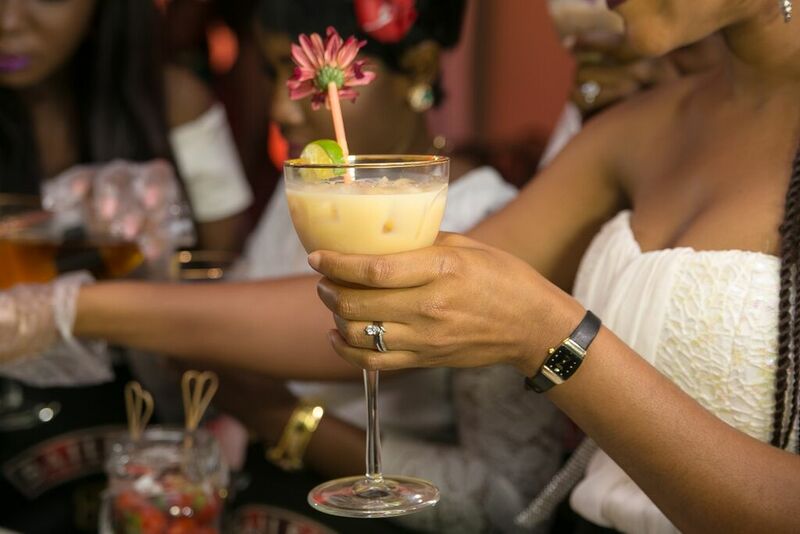 Lagos-based brides also received a special UBER code from Uber Lagos, this gave them access to a free ride home, further reiterating the #BBNWonderland "Drink Responsibly" commitment. 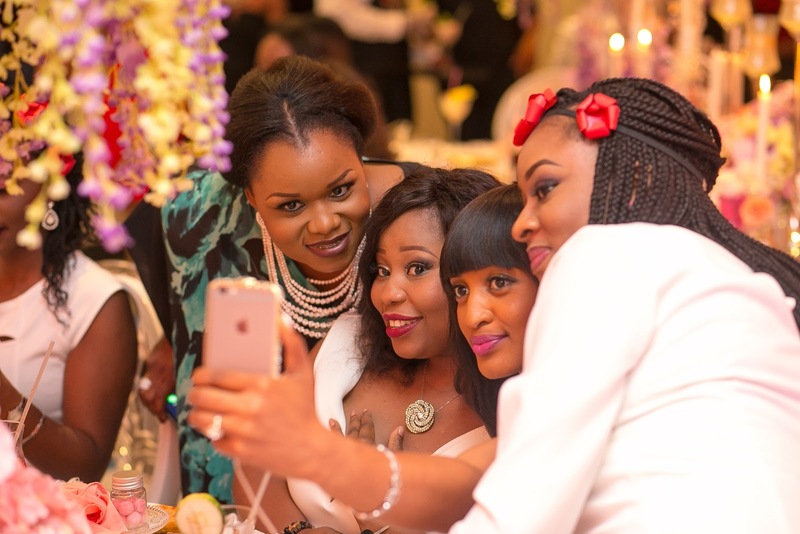 The brides also had access to extra internet on the day thanks to Smile. 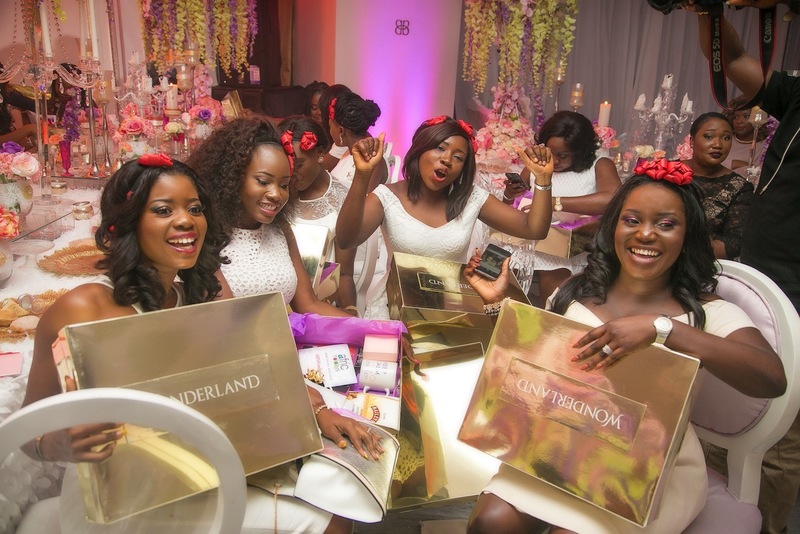 As if that wasn't enough, #BBNWonderland brides were all gifted 2 special gift bags courtesy international cosmetics brand Lancome. 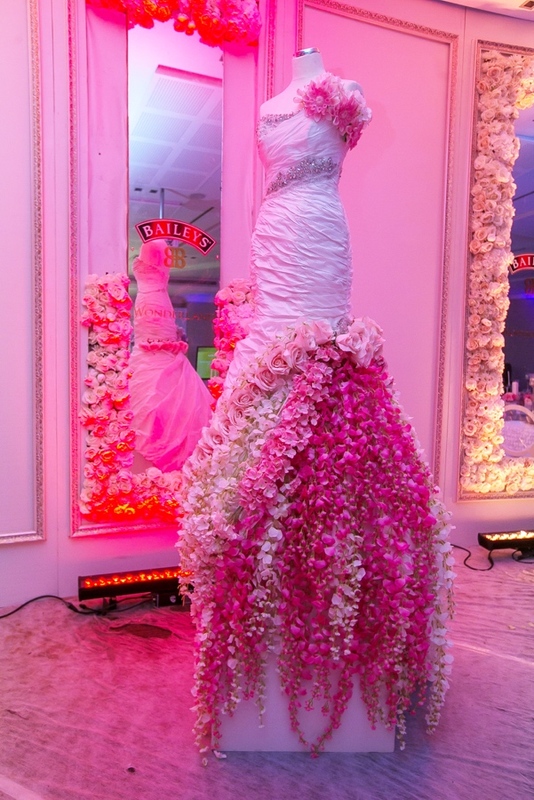 One bag contained Lancome cosmetics while the other, bridal favourite Lancome fragrance "La Vie est Belle". and Banky had two back-up singers to accompany him. 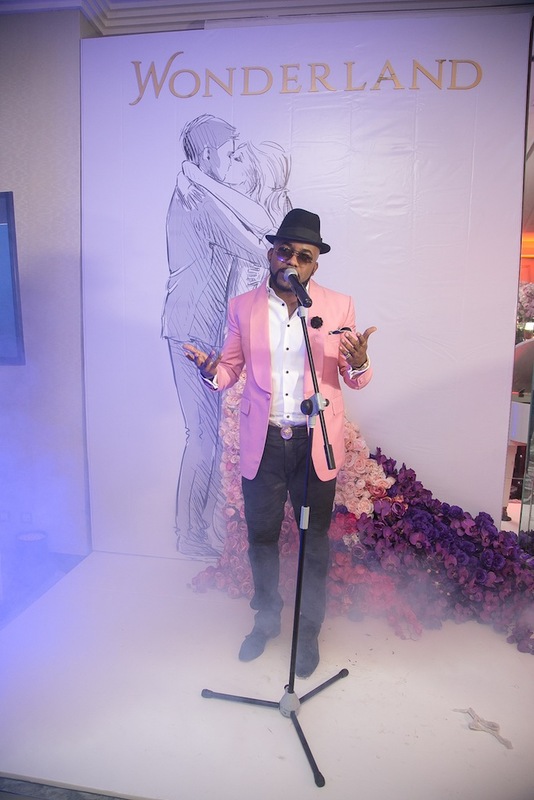 Shaydee also performed. It was a dazzling crescendo for an amazing day. 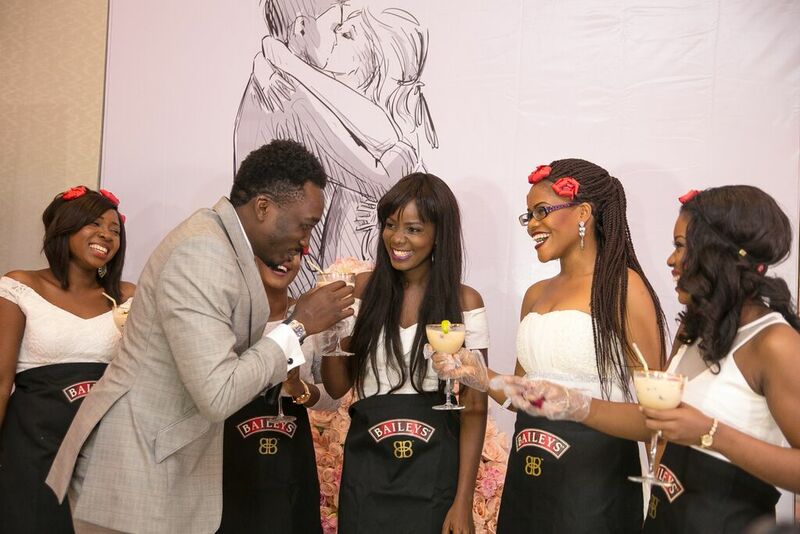 Speaking on #BBNWonderland and the collaboration with Baileys, Uche Pedro - Founder of BellaNaija.com said, “Baileys was a natural fit for us to partner with – the brand is all about celebrating women, friendships, and special moments. 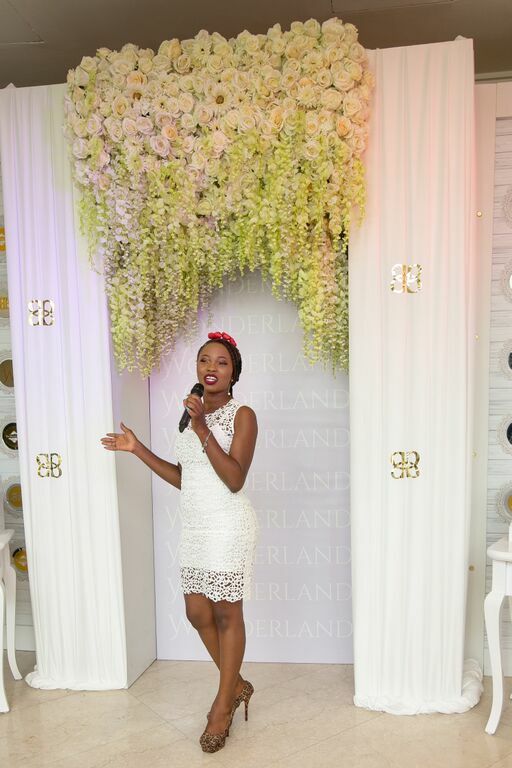 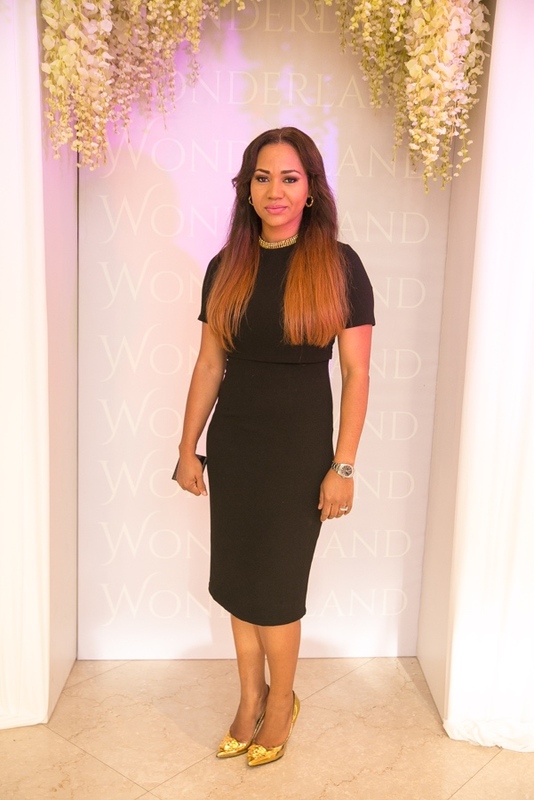 As the first BellaNaija event, #BBNWonderland was a wonderful experience. 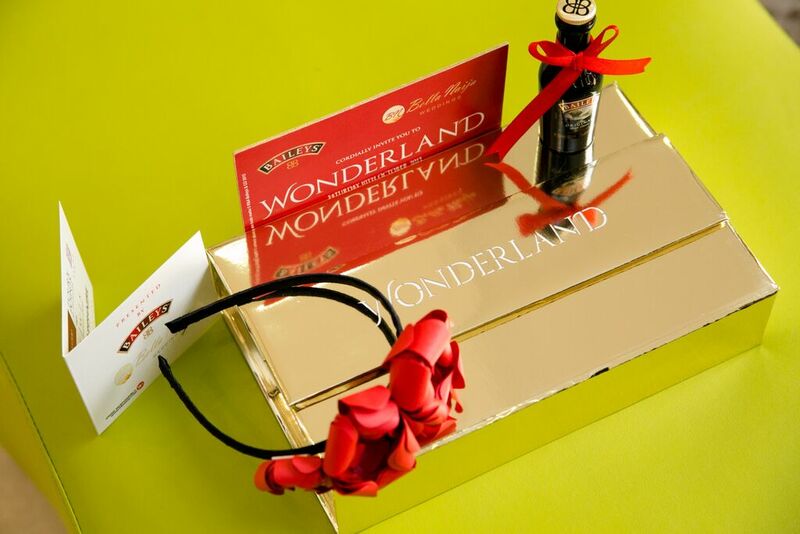 I read every single WONDERLAND entry and yes, the stories were so romantic! 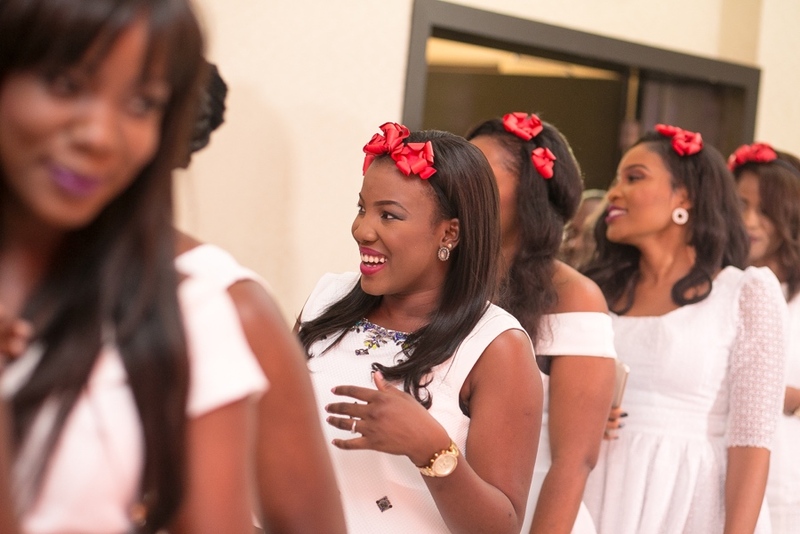 However, what struck me was the vibrancy and confidence of all the #BBNWonderland ladies. 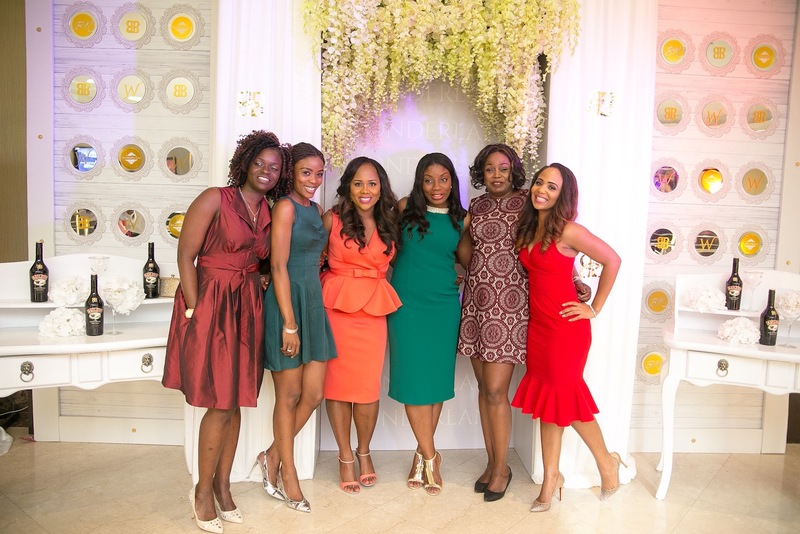 These are dynamic women who are ready to take on the world." 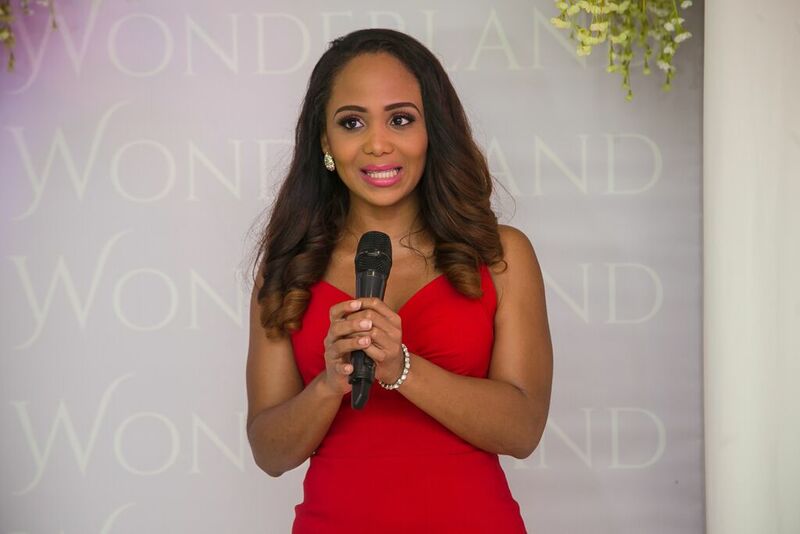 “WONDERLAND was a dream. 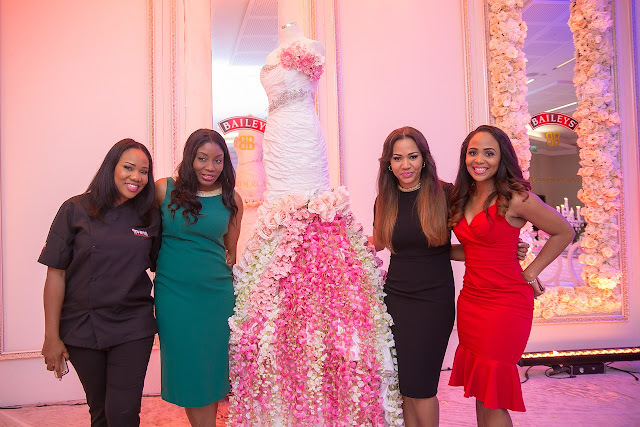 It took a great team of people, that I am thankful to, in bringing this idea from concept to reality, and it has been such an amazing journey” reiterated Nkechi 'Ink' Eze – Editor, BellaNaija Weddings. 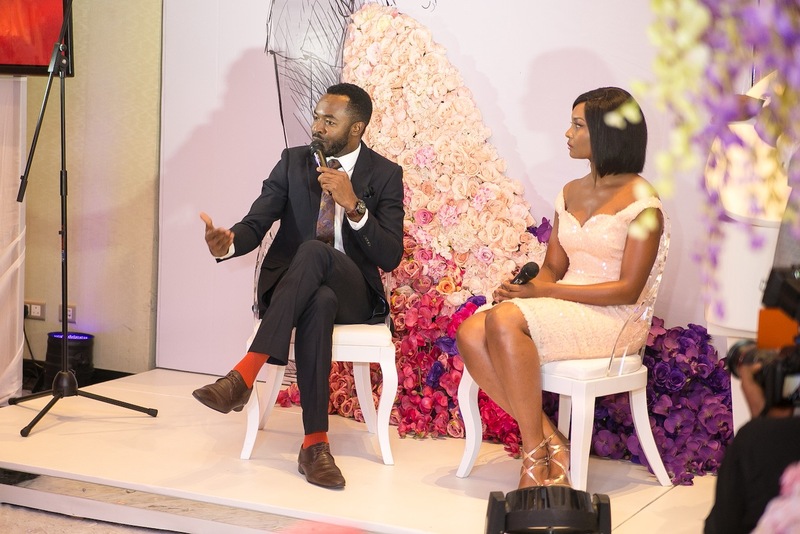 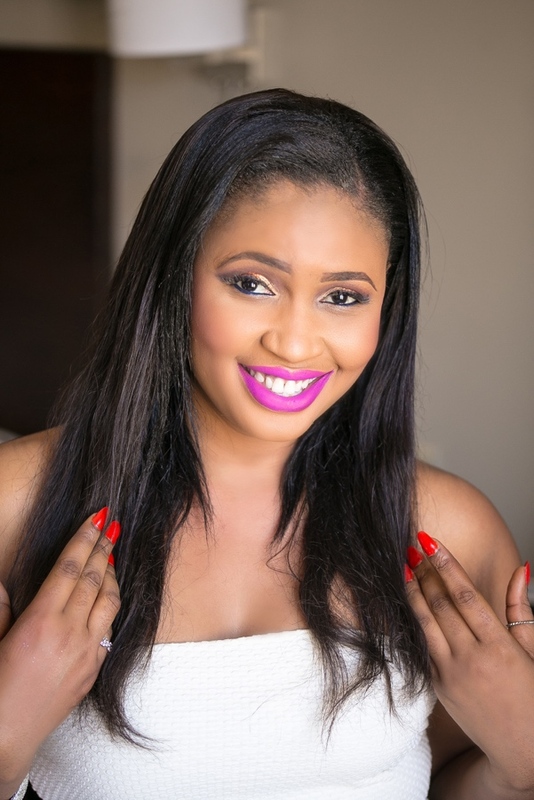 “Baileys is passionate about inspiring African women to shine and feel fabulous. 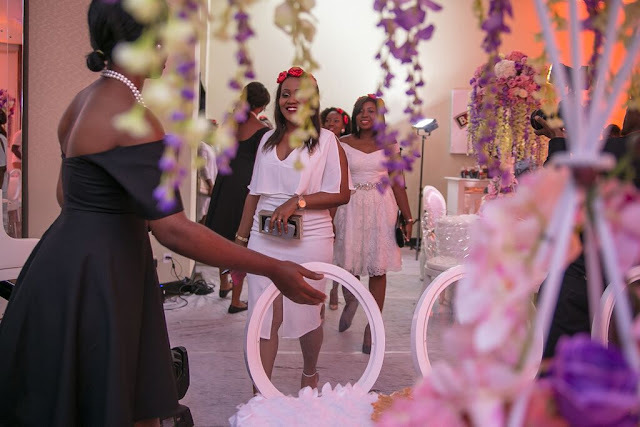 A woman’s journey to the altar and ultimately to forever is a very special time, and through the #BBNWonderland platform, we were able to celebrate her in an extraordinary way” remarked Ufuoma Udjoh, Brand Manager, Baileys Nigeria. All the #BBNWonderland brides could not stop gushing about the experience – “We were treated like princesses, everything was paid for and we received lifelong tips from people who care. 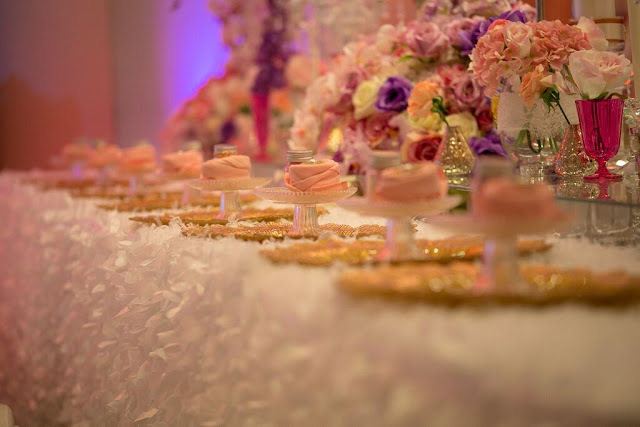 The gifts, the entire event... Amazing, amazing, amazing! 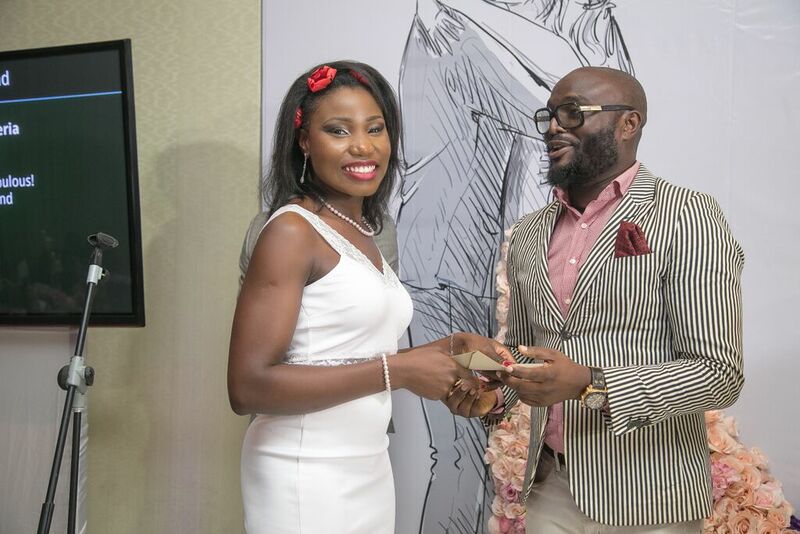 Thanks BellaNaija Weddings and Baileys Nigeria” expressed Alma, a bride-to-be based in Abuja. It was truly a day of smiles, entertainment, lifelong memories and friendships in WONDERLAND. 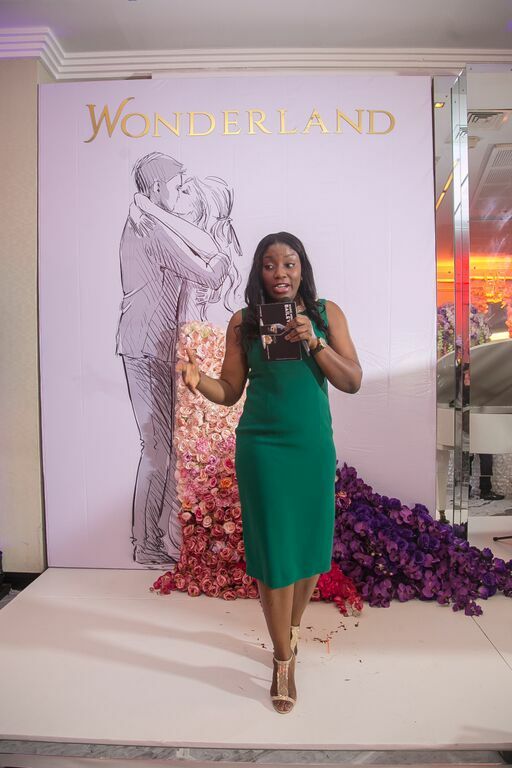 For ALL the live photos and videos from the #BBNWonderland weekend, check out the hash tag on Instagram – #BBNWonderland and follow @BaileysNigeria and @BellaNaijaWeddings for more ! Thank you for honoring the beautiful brides, but can you explained why your image of the bride and groom is a white couple and not the image of an Nigerian couple? Who approved this image for a group of African women for such a lovely affair.